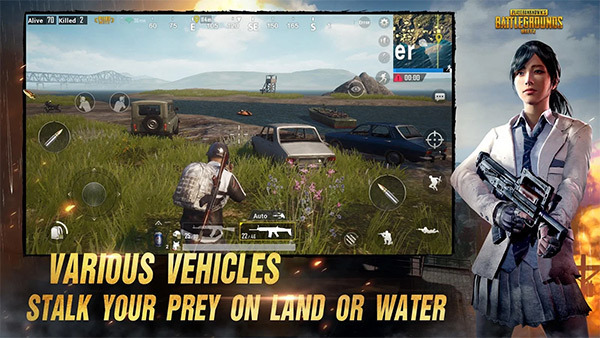 PUBG Mobile fanatic running one of Apple’s iOS-based devices? Have you been noticing that a lot of friends and gaming acquaintances are updating to version 0.3.3 via the App Store but you have been left behind because you can’t see the update there? Don’t worry as we got you covered. Under normal circumstances, for a user who has automatic updates enabled, when a new version of an app or game is pushed to the App Store a user will receive an app icon badge notification to let them know that an update is available and then the update is automatically downloaded and applied in the background. We have noticed that some iOS users have not received the 0.3.3 update. If you are affected, please go to the “Updates” section of the App Store, swipe down to refresh and then manually update the game. For a lot of us iOS device owners who actually prefer to have automatic updates turned off, this manual method of updating apps and games is how all updates are applied. The team behind PUBG Mobile is also advising to enter the App Switcher view and kill the official iOS App Store from the background before loading the app again and repeating the process above if for some reason it doesn’t initially work. 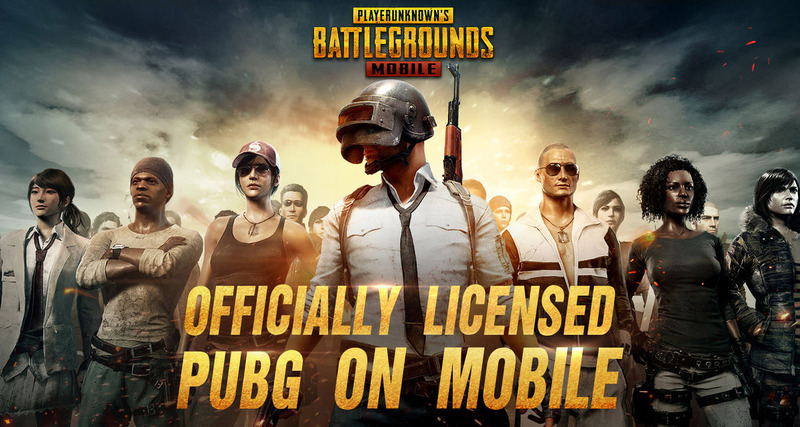 Hopefully, if this process is followed, version 0.3.3 of the PUBG Mobile game should immediately present itself and be available to download. If this process is followed, and if 0.3.3 is installed on your device, it then means that you can sit and wait patiently for version 0.4.0 to filter through when Tencent decides to actually release that for the English version of the game. Still, until that happens, version 0.3.3 should appease a lot of gamers who are looking for their next PUBG Mobile fix.